Known for our energy-efficient features, our homes help you live a healthier and quieter lifestyle while saving thousands of dollars on utility bills. 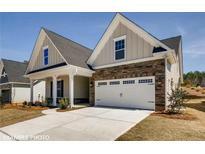 MLS#3452381. 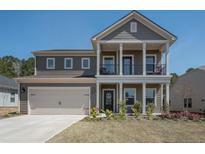 Meritage Homes of the Carolina.